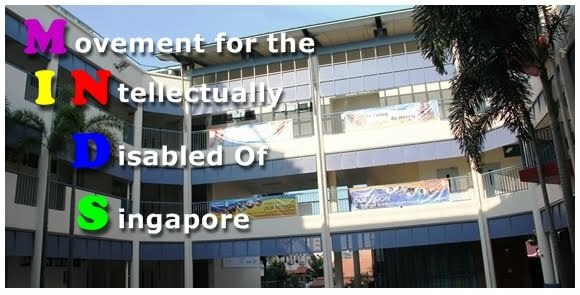 The Movement for the Intellectually Disabled of Singapore (MINDS) was founded in May 1962 under the name of Singapore Association for Retarded Children (SARC). A group of philanthropists saw the need to provide equal opportunities for children with intellectual disabilities to receive education and later, to be integrated as contributing and responsible citizens in Singapore. Beginning with a single classroom of 26 children in 1962, MINDS has grown to be one of the oldest and largest Voluntary Welfare Organisations (VWO) in Singapore. MINDS’ services include four special education schools, three sheltered workshops, three day activity centres and a multi-service residential facility catering to a broad spectrum of ages and needs of persons with intellectual disability. To date, MINDS serves about 2,400 clients in the 11 facilities located island-wide and has received strong support from various funding bodies, the community, corporations and individuals. It is their vision to grow and become a world-class VWO that advances the development, well-being and aspirations of persons with intellectual disability and their integration back into society. 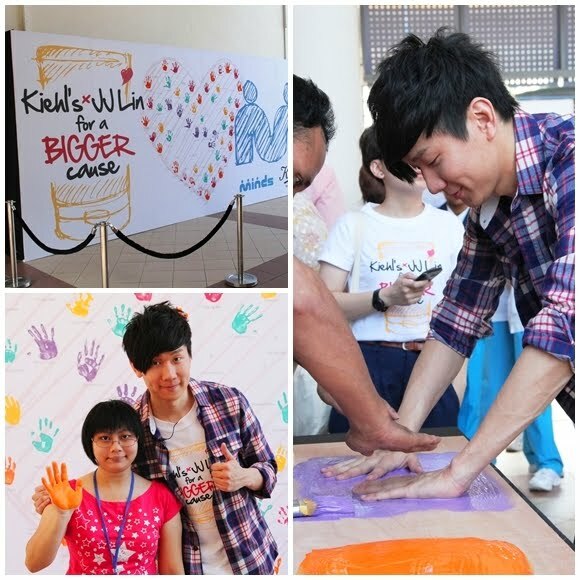 On 14 Feb 2011, Valentines' Day, Kiehl's & JJ Lin visited Towner Garden School, the first purpose-built special education school in Singapore, under MINDS. Kiehl’s Since 1851, the venerable New York-based purveyor of fine quality skin and hair care, has long held an impassioned commitment to raising awareness and funds to create safer, more positive environments for children. 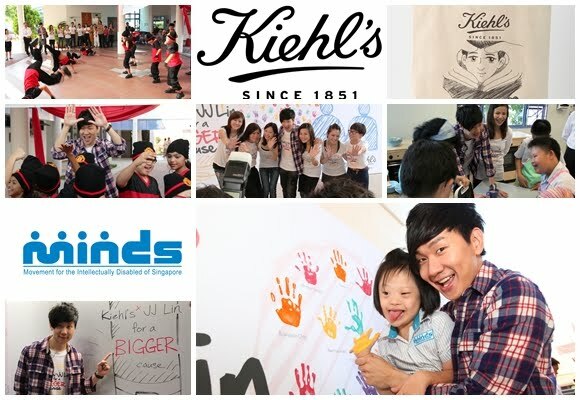 Maintaining its long-standing tradition of supporting children’s causes, Kiehl’s is pleased to announce a collaboration with talented Singer/Songwriter, JJ Lin (Lin Jun Jie), to raise funds for the children from Movement for the Intellectually Disabled of Singapore (MINDS). We had seen JJ Lin sing and dance and now we get to see another kind hearted side of him, taking off his busy schedule out of his work to do this charity work. JJ Lin facilitating a Cooking Class in making the children favourite Curry Chicken Sandwich! Boys & Girls getting into the Music Classroom with JJ Lin!!! JJ Lin led the children through a sing-a-long session and also dance with them. You can see how much the children enjoyed the company of JJ Lin!!! 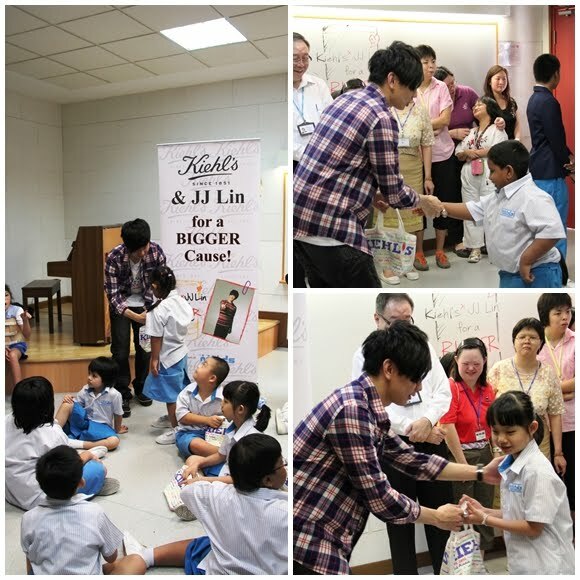 JJ Lin distributing a little gift from Kiehl's to the children. 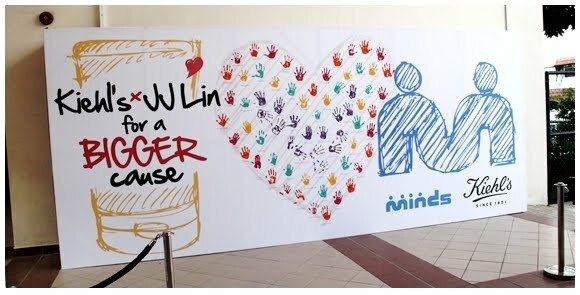 The visit had also culminated in a Wall Mural activity, involving JJ, Kiehl’s, MINDS and the students, to put their hand-prints on a canvas painting, as a shared voice to always inspire and encourage the children – that they are not alone and that there are many people out there who care and are willing to lend them a helping hand. The completed wall will be displayed in TGS permanently. 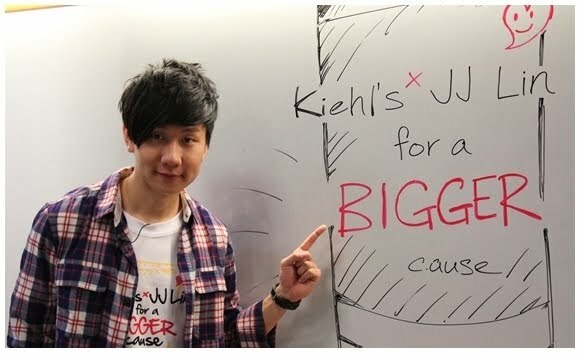 After a successful “Kiehl’s For A Cause” with JJ Lin in 2007, Kiehl’s continues its commitment to the program with a BIGGER twist: Kiehl’s had been working closely with JJ Lin to come up with a specially-designed Jumbo Charity Pack to coincide with the launch of Kiehl’s Dermatologist Solutions Ultra Light Daily UV Defense SPF50 PA+++ 60ml. In addition, Kiehl’s is happy to donate 100% of the nett proceeds from the sale of this Charity pack in April to MINDS to provide educational support for children with intellectual disabilities, as well as raise the public’s awareness of the cause. 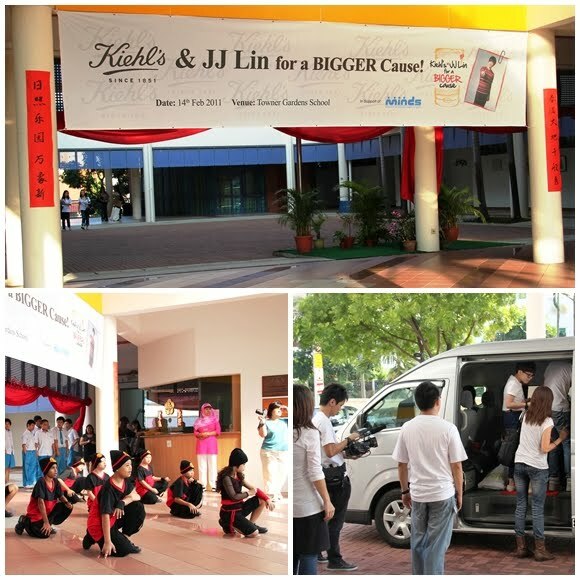 Click "Like" at Kiehl's SG's fanpage and recieve latest update of Kiehl's event & products!